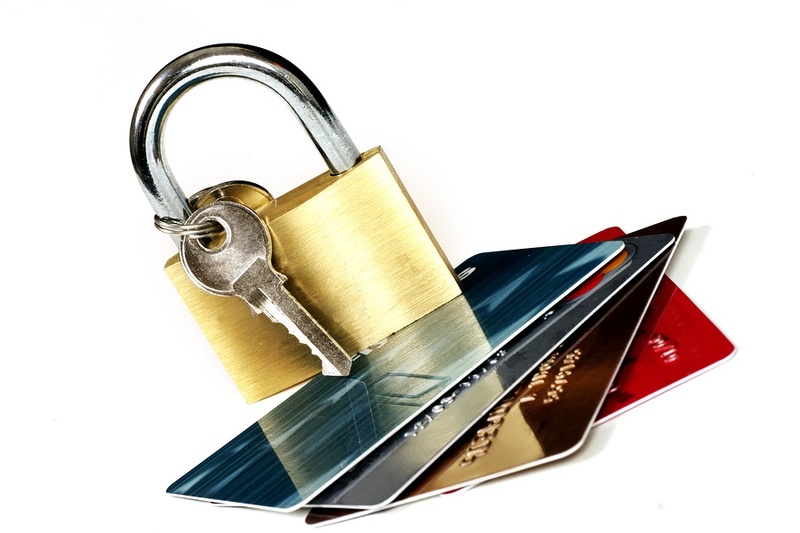 Part 1: What is a Chargeback? 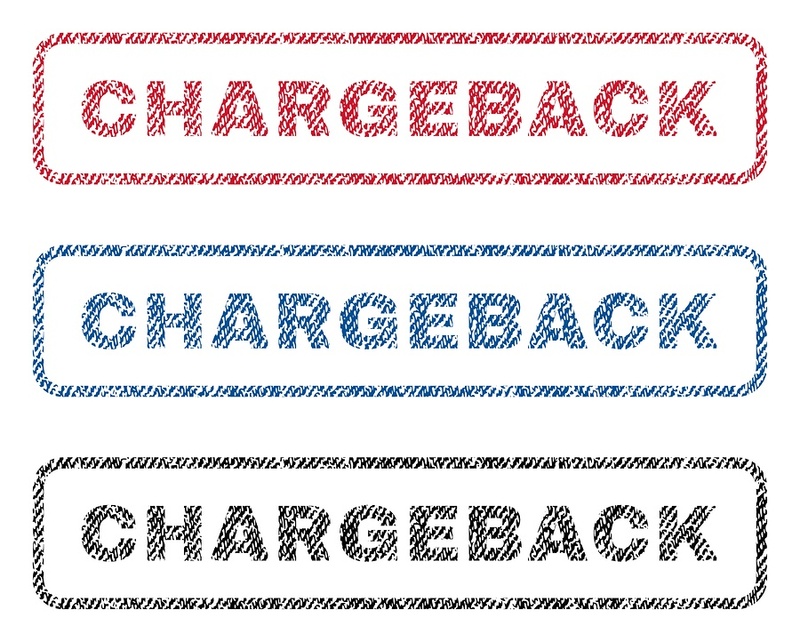 This is the first part of a multi-part blog series focusing on chargebacks. As the other parts are published, links to them will be placed below. 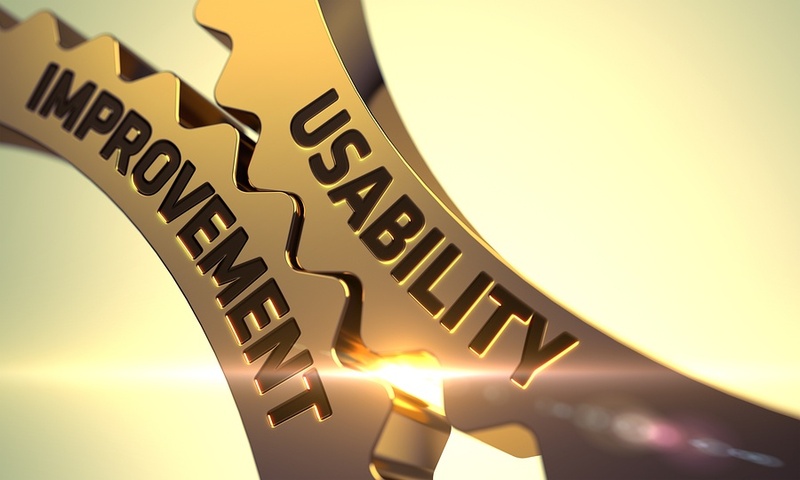 Online payment solution provides flexibility and security to effectively manage revenue sources. POLAND, OH – CBOSS, Inc., a recognized global technology and software developer leader, announced today several new product enhancements for its Central Payment Portal (CPP) application, a secure online solution to collect and manage funds. Poland, OH – August 2017 – CBOSS, an e-payment service provider, today announced that it has completed its SSAE 18 (SOC 1) Type II and PCI audits. This attestation verifies that CBOSS has the proper internal controls and processes in place to deliver high quality services to its clients. The Equifax Breach: What Happened, and What's Next? 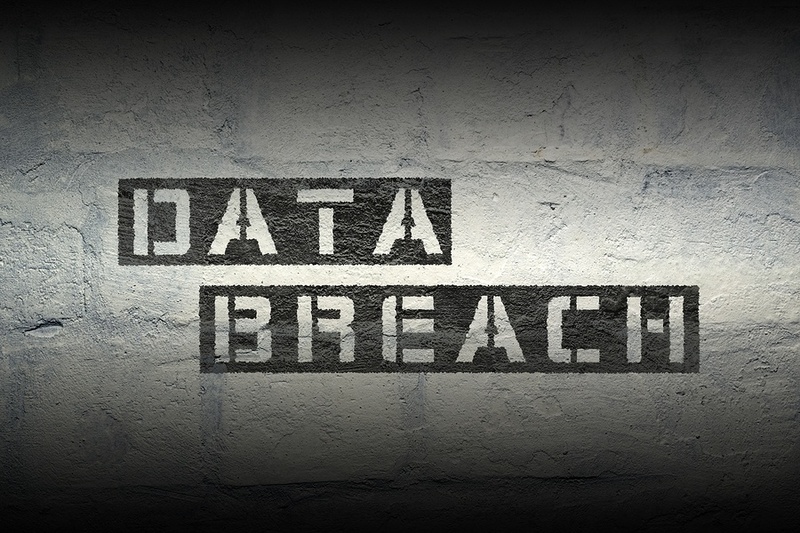 Last week, credit reporting agency Equifax announced what is certain to be one of the worst security breaches in the history of cyber-security. During the period between mid-May and the end of July, an unidentified intruder siphoned off the personal information of 143 million Americans, as well as a smattering of individuals from the U.K. and Canada. The attacker(s) exploited a vulnerability in the company's website to gain access to names, addresses, and social security numbers, as well as some customer credit card numbers. 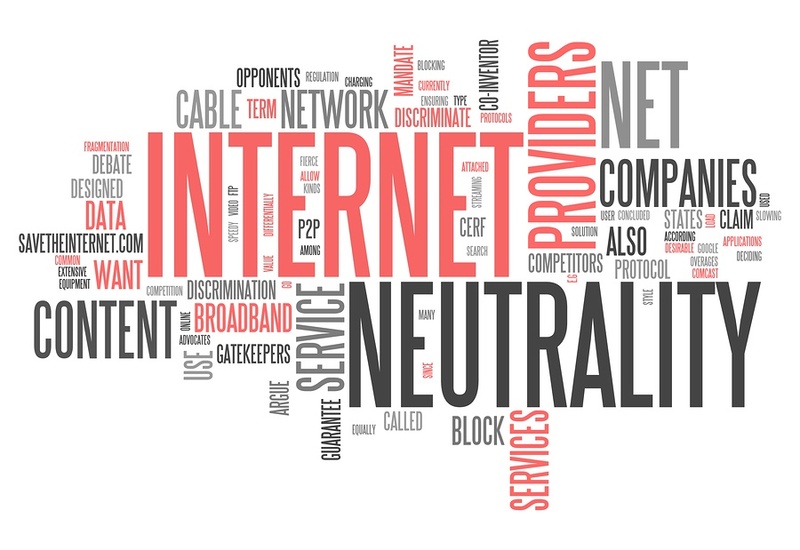 Facebook, Amazon, and Netflix are among the largest websites that participated in the July 12th protest against the FCC's decision to submit a final proposal to reverse rules made in 2015, which would allow them to take more control of the web. Most action had been taken behind the scenes during this protest; however, the front page of Reddit.com, where this pop-up message had displayed painfully slow over top of the main content, had been the most visible. CBOSS is pleased to announce that one of our own, Mike Lendvay, has achieved the Certified Information Systems Security Professional (CISSP) certification. 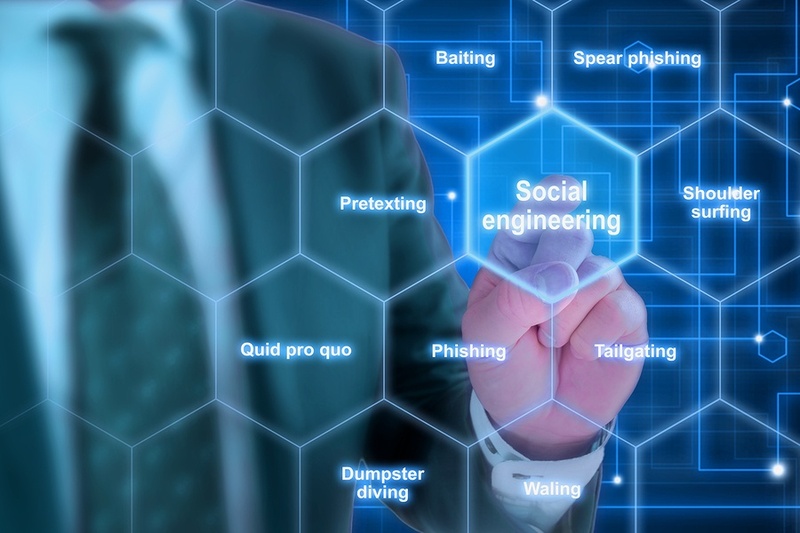 “Phishing” is defined by the United States Computer Emergency Readiness Team (US-CERT) as “… an attempt by an individual or group to solicit personal information from unsuspecting users by employing social engineering techniques.” Much like “fishing”, “phishing” also involves setting the trap and waiting for their potential victim to take the bait. Phishing comes in many forms. The most common type of phishing attempts are in the form of an email. However, victims could also be the target of spoofed social media accounts, malicious websites, or unsolicited phone calls. Starting the end of last week, computer systems in over 70 countries across the globe were hit by virulent strain of malware going by the names Wanna Decryptor, Wcry, or Wanna Cry. Included in innumerable victims of this attack were many systems at the British National Health Service. The malware spread quickly through affected networks, encrypting all personal data and demanding a ransom in bitcoin equivalent to $300 per affected system. Copyright 2017 | CBOSS, Inc.